"How long will this take?" and "How much will this cost?" are two things you always have to ask yourself when making business related decisions. At Irving / Farmers Branch Express, we always keep that in mind when creating workforce solutions . Our office is locally owned but because we have corporate backing, we have access to the best resources that allow us to provide you with high end, cost effective workforce solutions and other services that you won't find outside of Express! What Kinds of Positions Does Your Workforce Need Filled? Our team of certified Staffing Consultants has supplied Dallas Metro Employers with workforce solutions that cater to our unique staffing situations, since 1988. As these years have gone by and employment needs have changed, one thing has always stayed the same - your success is priority! When it’s all said and done, we want our Dallas Metro businesses to prosper so that we can continue to bring quality jobs to the community. Your success is our success, you don’t have to worry about receiving anything less than the absolute best when you seek out professional staffing services from Express Employment Professionals in Irving / Farmers Branch, TX. For the past 30 years, Express Employment Professionals have been providing staffing services to businesses, by recruiting for their workforce and offering services to assist Employers with improving the way their business operates. When you bring your workforce needs to Express, you’re given access to advantages that come along with being associated with one of the US’s largest privately held staffing corporations. 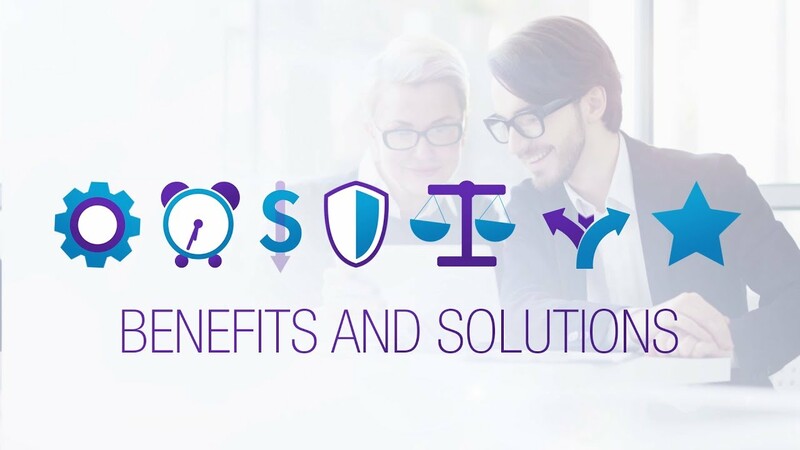 As an organization, Express has accumulated $3 billion in resources so that we can offer the very best to our clients, like our proprietary software which we use when working through our four-step hiring process and for integrating payroll, client and Associate information, and billing systems so that we can serve your business. We go above and beyond to make sure we hit and surpass your expectations and bring you workforce solutions of the highest quality. Staffing is what we do and over the years we have become exceptional at it. When preparing the proper solution for you businesses unique needs, we analyze your business’s culture, needs, and operations with a fine tooth comb and our certified staffing consultants use their expertise to determine the best course of action to take so that we can fulfill your company’s workforce needs, completely. For staffing, we recruit for a range of placements, which include: Evaluation, Direct, Flexible Staffing, Temporary, Short-Term, Long-Term, and Contract hires. Our services don’t just stop at recruiting! Along with staffing, we also offer a variety of Employer services and management tools that exist to help you keep your business running as smooth as possible. We are on the never-ending search to find Dallas Metro’s most qualified Job Seekers, so when you request a new workforce, we can provide you with the very best! Contact us, to get more details on how our Express team can better you Dallas Metro workforce! You haven’t experience true staffing services until you’ve worked with Irving / Farmers Branch Express. Call us today at (972) 258-4981 to receive your “just-in-time” workforce!